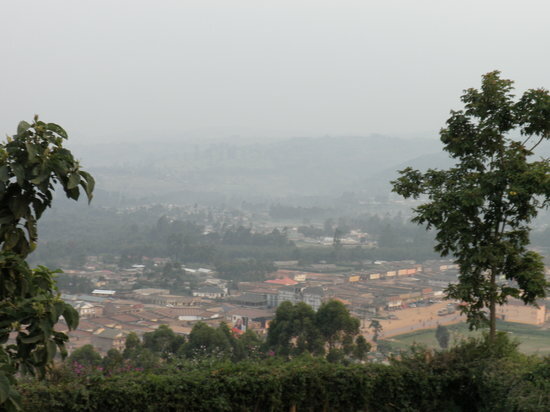 KABALE – Police in Kabale is hunting for two sisters aged 16 and 18 years over allegations of murdering their father Stanislaus Turyatemba, 65, on Sunday night. The Police spokesman for Kigezi Mr Elly Maate said on Tuesday that the suspects are residents of Kabindi cell, Kafunjo parish Buhara Sub County. Their names have been withheld to avoid jeopardizing the investigations. Mr Maate said that Turyatemba allegedly picked up a quarrel with his daughters at around 10 pm after he returned home from a local bar. He allegedly assaulted one of them and they reacted by hitting him with iron bar and hoe on the head and other parts of the body. He was found dead on Monday.